While I was pulling together pictures with curves to decide on what to present, I ran across this one from my Wingwalker post. I left it out and went with those from nature. This weekend though, the aircraft shown with Jane Wicker the wingwalker on board crashed at an airshow in Ohio. I’m sure that there have been thousands of pictures taken of their act but, this is my small token of respect for her and Charlie Schwenker, her pilot. 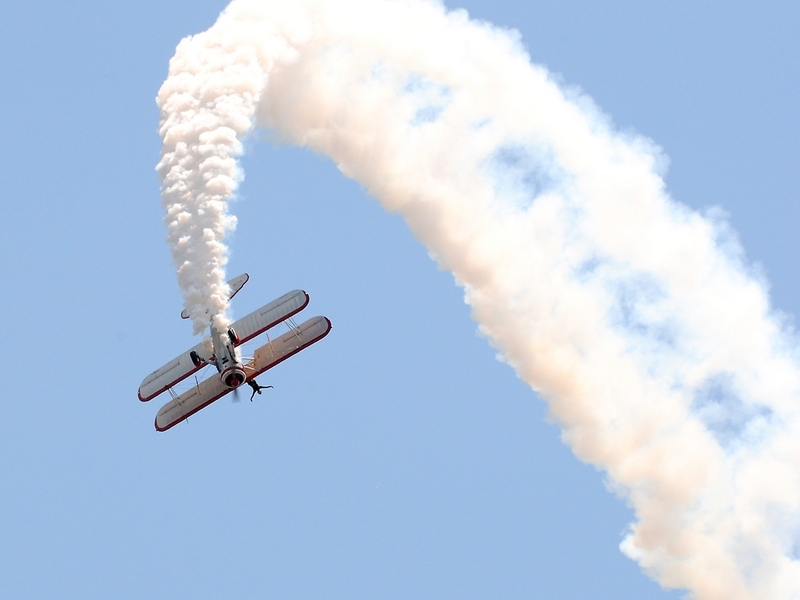 This entry was posted in Airshow, Event and tagged accident, airshow, Charlie Schwenker, Jane Wicker, Stearman. Bookmark the permalink.